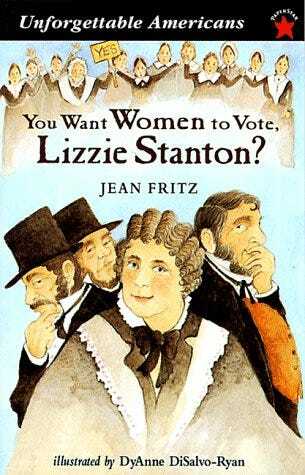 A simple but thorough introduction to the work and words of Elizabeth Cady Stanton, one of the pioneers in the women's suffrage movement. What virtually everyone in the West today takes for granted was sharply opposed by practically every conservative Christian little more than a century ago. While the text is easy to read, the realities behind it, for those who think about it, are emotionally and intellectually troubling.